The fourth revolution of industrial production, also known as “Industry 4.0” (I4.0) is a key area of research within the Centre for Social Innovation. Industrial Internet of Things technology will stimulate digitised transformation towards open and secure cyber-physical systems. On-site and cloud based analysis of 4M data (Material, Machine, Methods, Man) will largely improve factories’ efficiency, manufacturing quality and scheduling. Our role is to provide smart manufacturing and supply chain industries with advanced industrial information and communication technologies (ICT), data analytics, simulation knowledge, and standardisation expertise. We design, conceive and develop cutting-edge technologies and smart manufacturing solutions. Taking an open approach with our customers and partners and global reach of the Centre for Social Innovation, we drive collaborative projects. Through research and innovation, we find concrete solutions for industries under digital transformation. Prototyped dynamic manufacturing resource sharing technology in cooperation with two European Institutes. Supporting Hitachi’s Business Divisions for Lumada-based smart manufacturing solutions through collaborative projects with customers across Europe, the Middle East and Africa. Co-innovate with German Research Center for Artificial Intelligence (DFKI) on advanced AI technologies for human-centred applications. 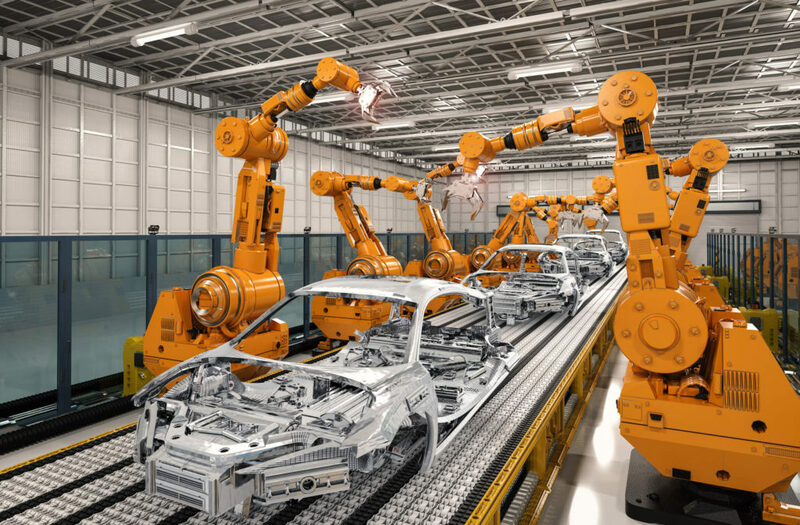 We operate the EU based open automation lab for developing, validating and showcasing cutting-edge technologies using Hitachi’s products and prototypes, factory emulators and robots. Participate actively in EU and National Industry 4.0 initiatives (e.g. German I4.0 Platform).